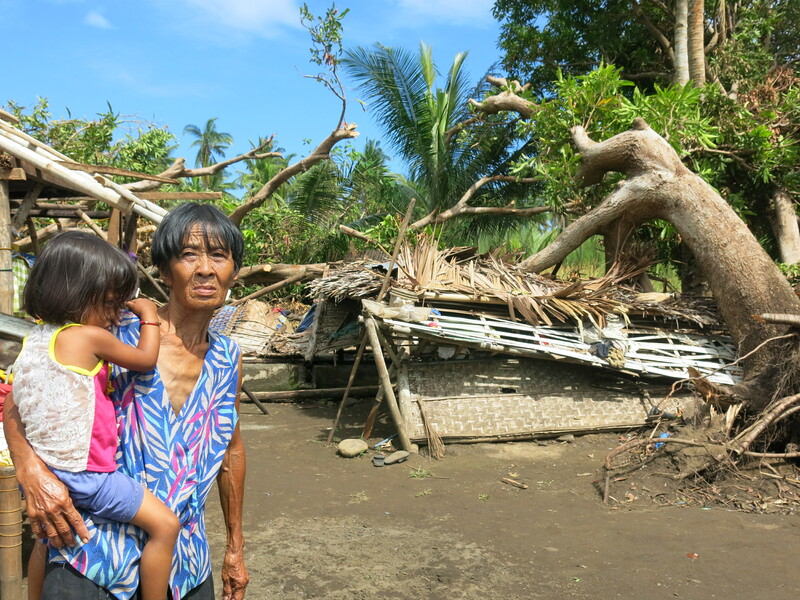 Of the 9.5 million people estimated to be affected by the Typhoon, 1.3 million are aged 50 or over. Among the displaced, 85,000 are over 50. 60,000 of the people in evacuation shelters are also over 50. Chris Roles, Director of Age International, commented: ‘This funding will be hugely beneficial for older people in the Philippines. We know from previous disasters that older people are disproportionately affected – but their needs are routinely overlooked by humanitarian agencies and donors. HelpAge has been working in the Philippines for over 26 years in partnership with local organisations. They have extensive experience in responding to emergencies – specifically focusing on the needs of older people. Age International is the UK partner of HelpAge and a subsidiary of the UK charity for older people, Age UK. As a member of the HelpAge global network, Age International is also connected to hundreds of charities and organisations working for older people around the world. By working together in this way, Age International, HelpAge and Age UK are able to strengthen the impact of their work and help older people in the most efficient way possible. In the Philippines, HelpAge is working closely with the Coalition of Services of the Elderly (COSE). COSE was established with support from HelpAge in 1989. COSE have implemented emergency preparedness and disaster responses to typhoons, tropical storms, floods and other disasters across the Philippines on numerous occasions including 2006, 2009, 2010, 2011, 2012 and 2013.